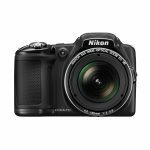 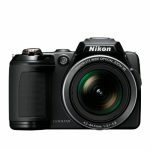 Nikon Coolpix L330 vs Canon Powershot SX400 - Which is the Better Camera? 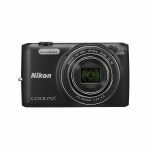 The Nikon Coolpix L330 and the Canon Powershot SX400 are both digital cameras that will let you take high resolution photographs and videos in a range of different settings. 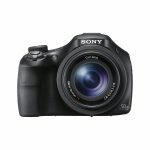 With both cameras being similar in style and price it can be difficult to know which one to go for. 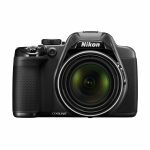 We have made a list of the main features of both the Nikon Coolpix L330 and the Canon Powershot SX400 to see which one is the better camera. 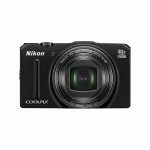 The Nikon Coolpix L330 has 20.2 megapixel image sensors that will let you capture high resolution images that will maintain their clarity even when enlarged. 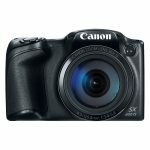 The Canon Powershot SX400 has 16 megapixel image sensors and DIGIC 4+ image processors that will give you a high resolution image and clearer images during continuous shooting. 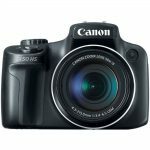 The Canon Powershot SX400 benefits from having a 30 times optical zoom and a 24 millimeter wide angle lens, so you can get up close to your subjects. 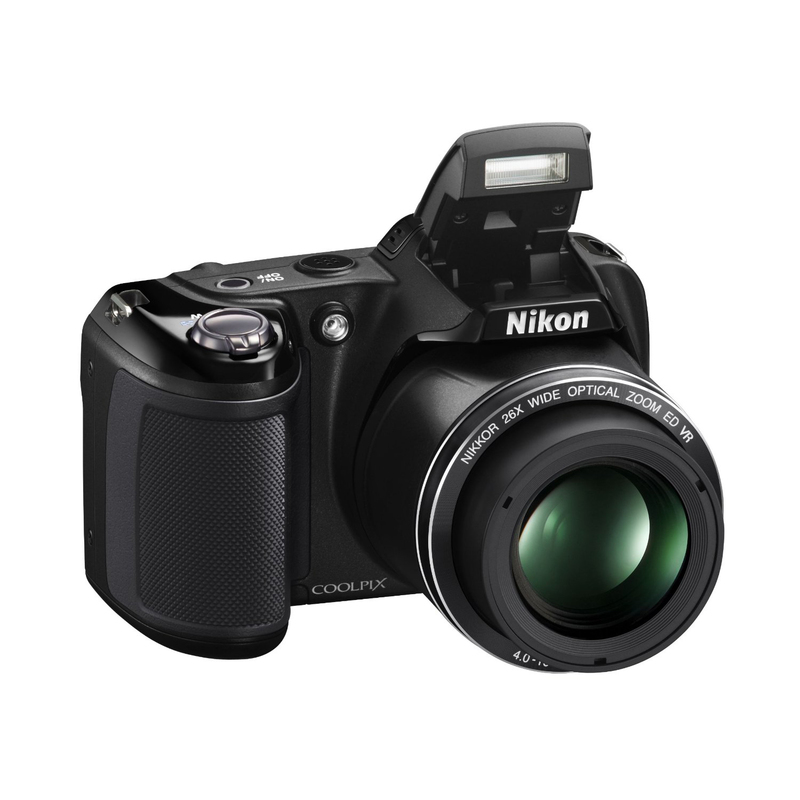 The Nikon Coolpix L330 has a 26 times optical zoom, so you can still get a pretty detailed image of distant objects. 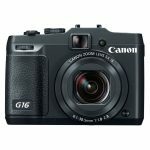 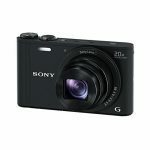 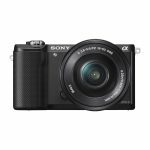 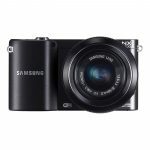 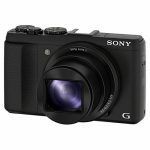 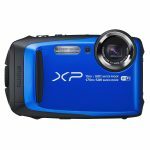 Both cameras are an ideal size for taking on vacations and days out with the Canon Powershot SX400 being the more compact of the two, measuring 2.72 by 3.15 by 4.09 inches. 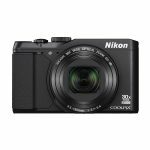 The Nikon Coolpix L330 is only slightly larger, measuring 3 by 3.28 by 4.37 inches. 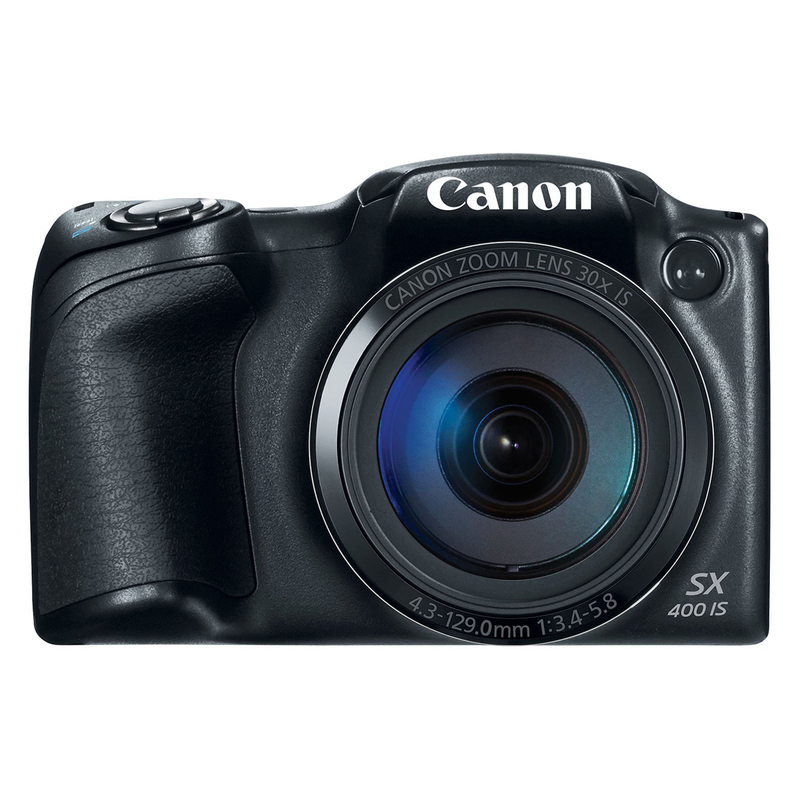 Both models are lightweight for carrying with you all day, with the Canon Powershot SX400 weighing only 0.69 lbs. 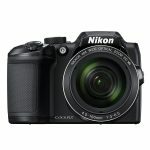 The Nikon Coolpix L330 weighs 0.95 lbs. 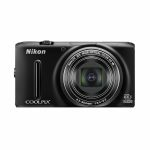 Both the Canon Powershot SX400 and the Nikon Coolpix L330 are capable of filming HD videos in 720P so you can watch your home movies in high definition on your TV. 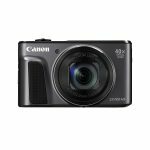 The Canon Powershot SX400 has high speed settings that let you shoot continuously to capture moments of action. 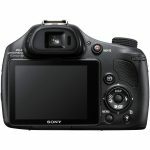 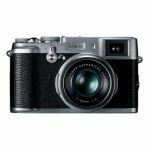 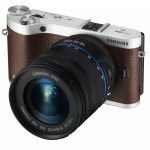 Both models have large 3 inch LCD monitor screens which double as the viewfinder, so you can get a clear image of all of your photography before and after you snap the shot. 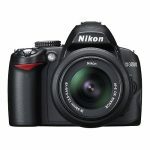 Neither of the cameras are WiFi enabled. 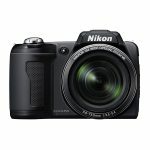 The Canon Powershot SX400 and the Nikon Coolpix L330 are both ideal cameras for learning photography as well as being great for those who already have a bit of experience. 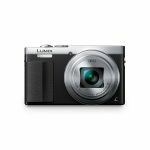 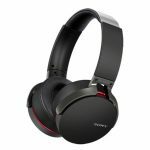 Both models feature image stabilization technology that will help you to keep your images in focus by reducing any shake or vibration. 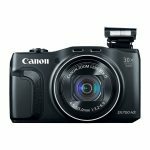 The Canon Powershot SX400 features a handy dedicated movie button, making it easy to switch between still photographs and movies. 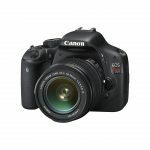 Both cameras have automatic settings that will adjust the focus and light depending on your background, to give you the best possible image without even trying. 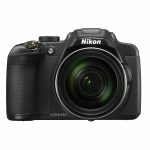 We have analyzed the features of both the Canon Powershot SX400 and the Nikon Coolpix L330 and we think the better camera is the Canon Powershot SX400. 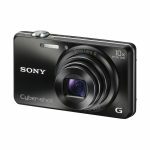 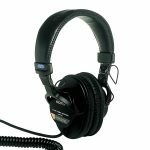 It has helpful features that make it even easier for a beginner to use and is the more compact of the two models. 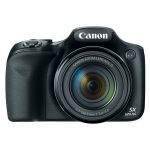 The Canon Powershot SX400 will let you take high resolution images that have a professional quality without the professional price tag.